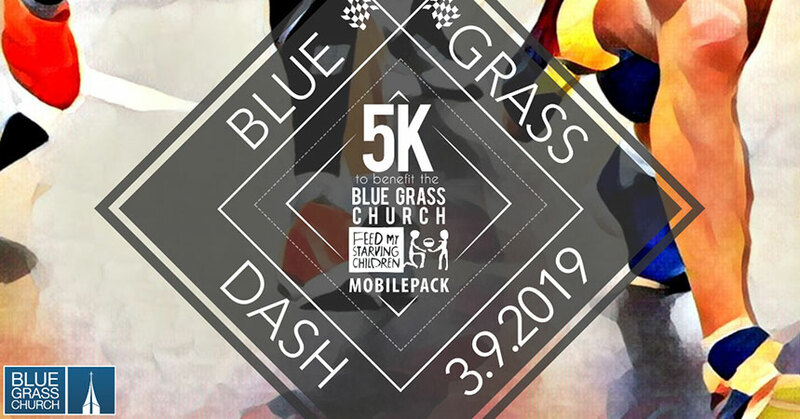 On Saturday, March 9th at 8am, Blue Grass Church is hosting a 5K run/walk to raise funds for the Feed My Starving Children MobilePack Event. The cost to participate is $25 per person, and includes a t-shirt. A free kids dash will happen at 9am. Packet pickup and on-site registration will begin at 7am on race day at the church main campus. The course of the race will leave the Main Campus parking lot and travel the length of Cemetery Road to Baseline Road with a lap through the Blue Grass Cemetery, and then turn back. Awards for Top 10 males and females. For more information, visit www.bluegrassumc.org.